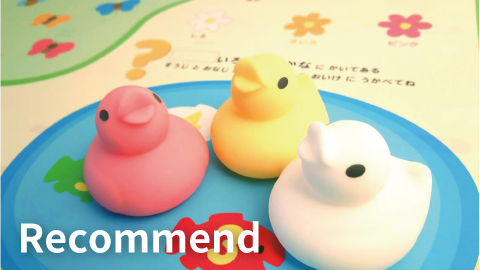 Clear Little Duck holder with lovely Duck shape Erasers inside. 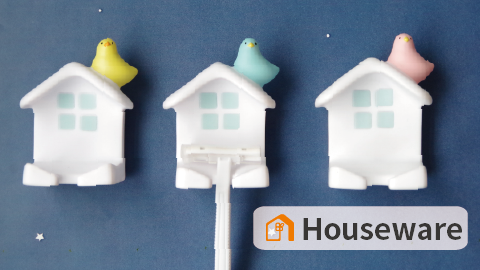 Opening the bottom lid, it is easy to take out the Eraser from the Duck holder. 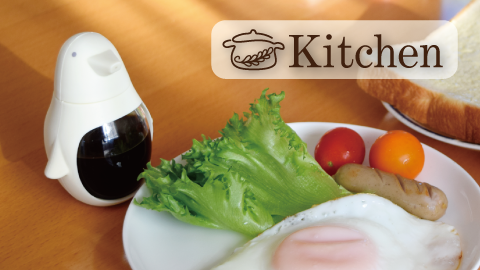 Palm size Little Duck holder, it is easy to carry. 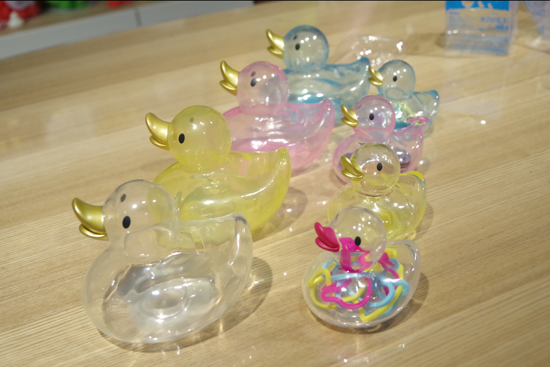 This lovely clear Duck Holder can gather stationeries into body. It can let your desk tidy. 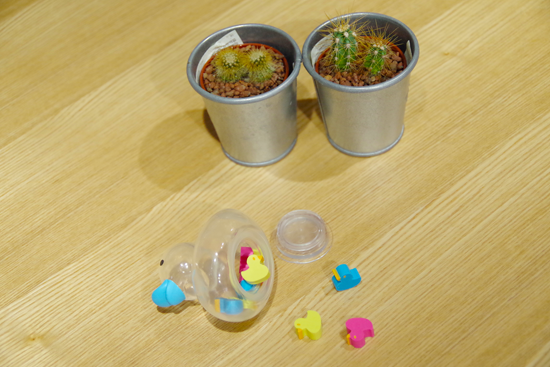 3 various color (Yellow, Pink, Blue) rubber bands. Total 10 pcs inside. Rubber bands have been designed to Duck shape. Total 10pcs of rubber bands inside the Duck holder. 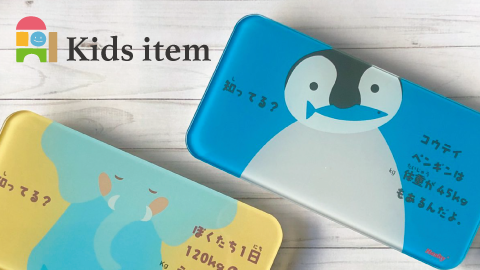 ICE DUCK stationery holder has 3 designs. 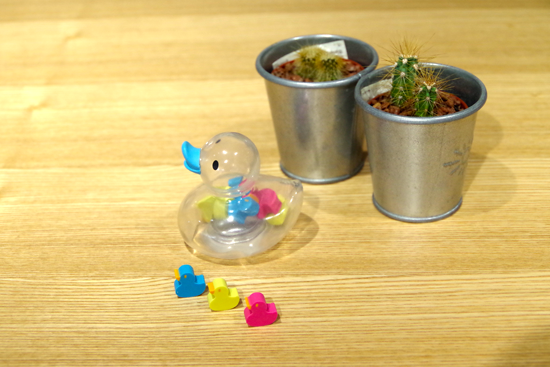 Various stationery put into Clear Duck holder, it is lovely and stylish.